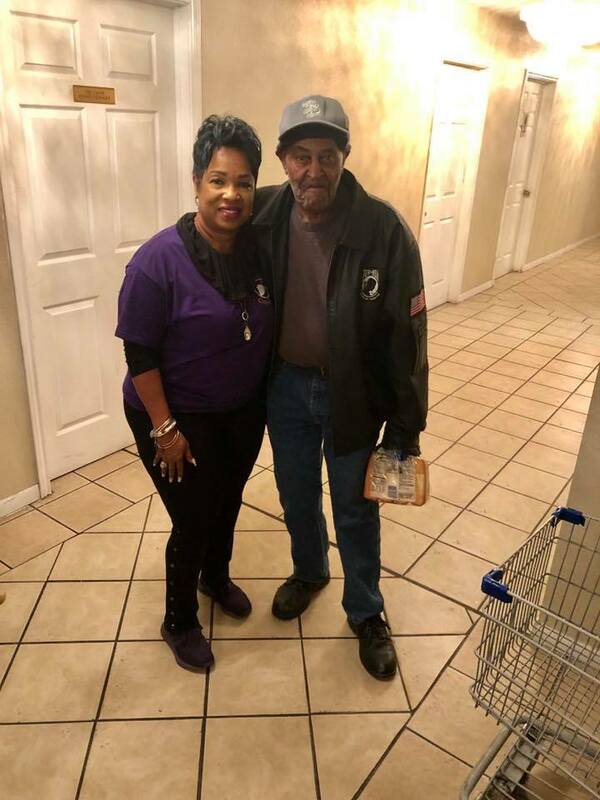 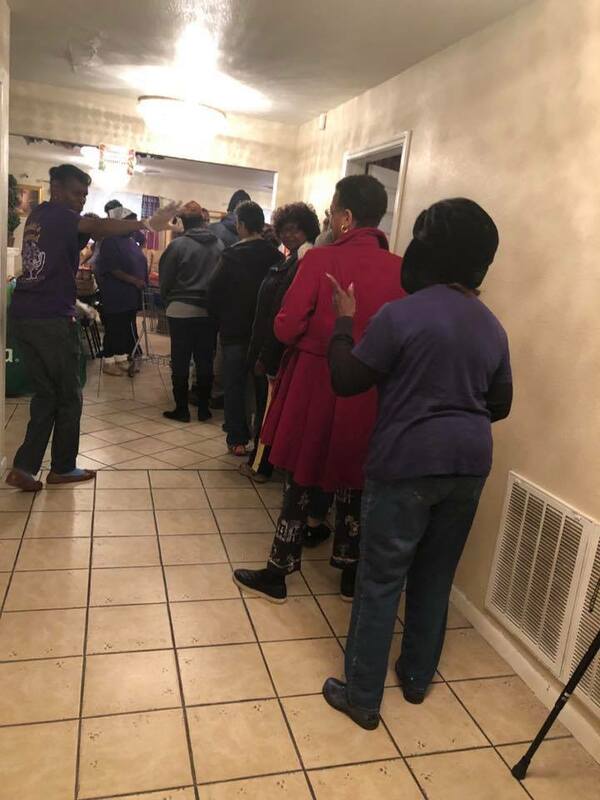 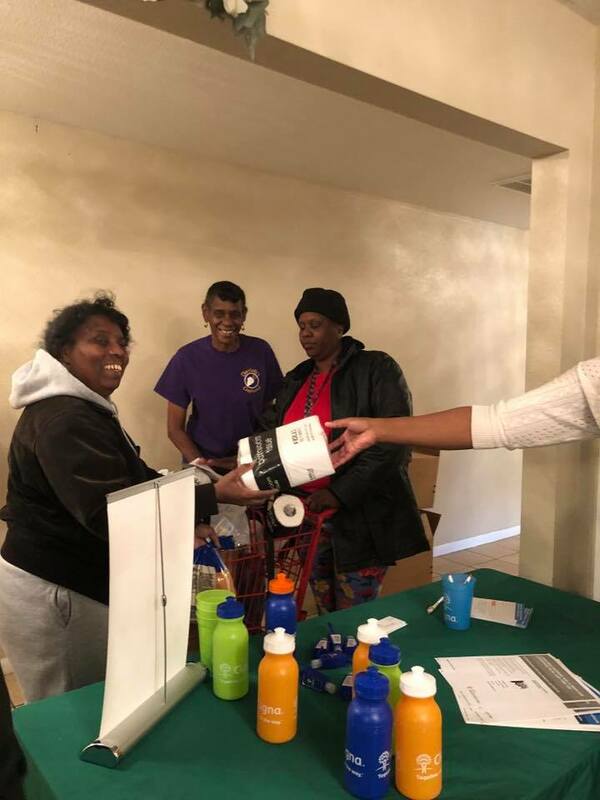 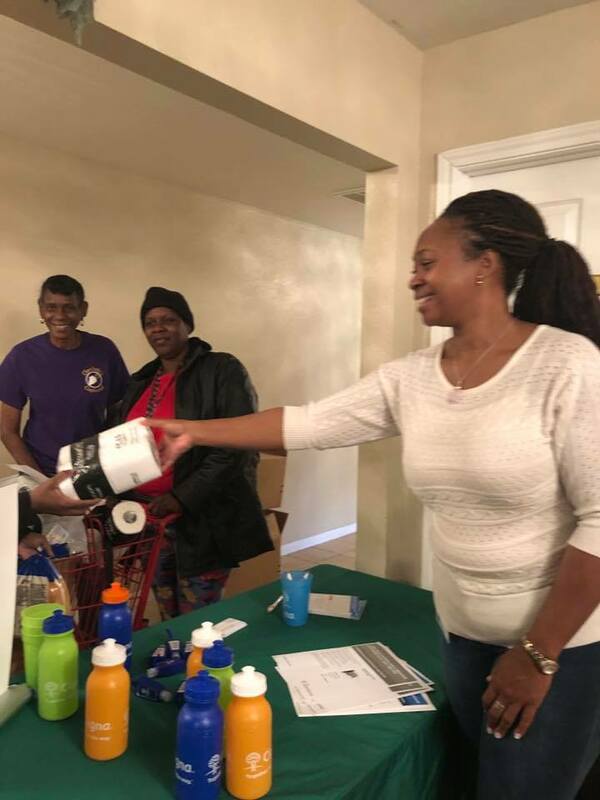 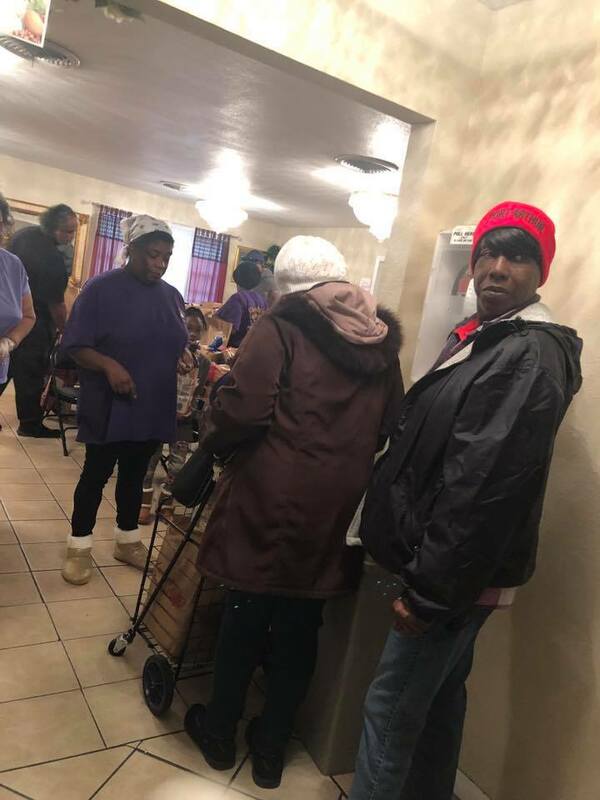 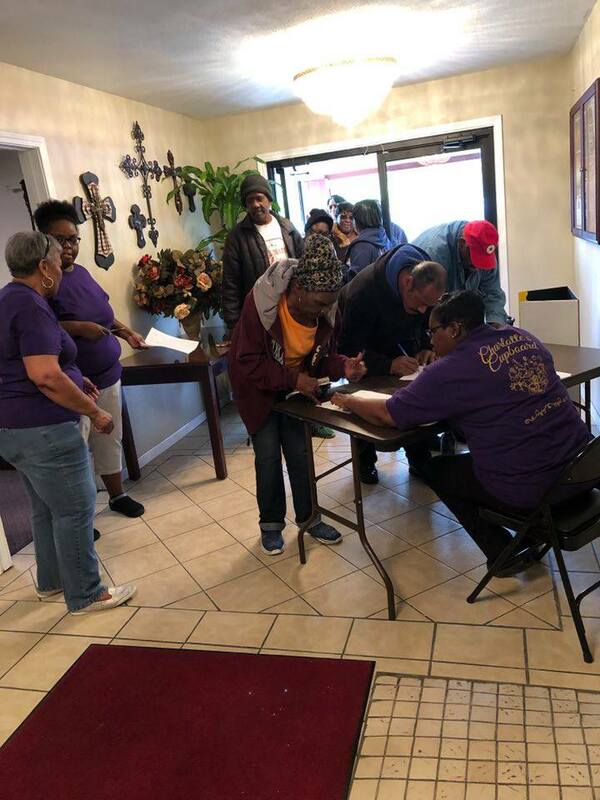 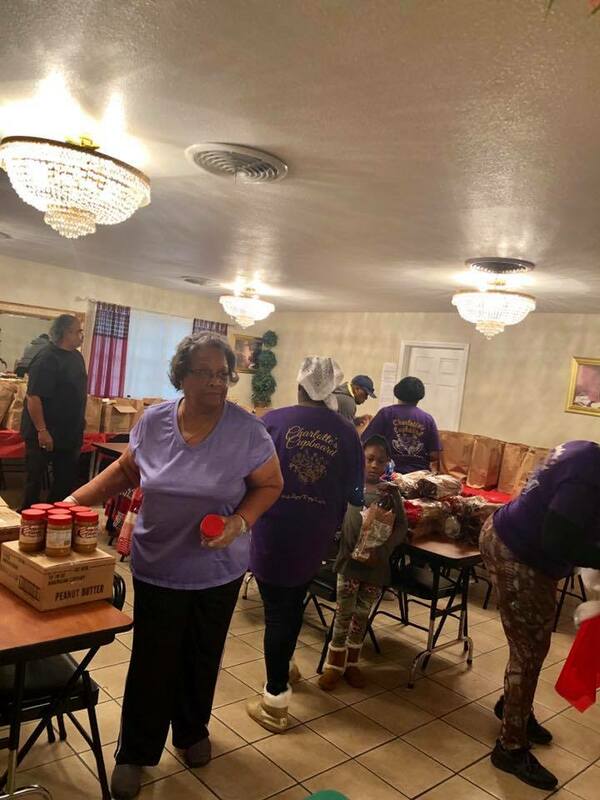 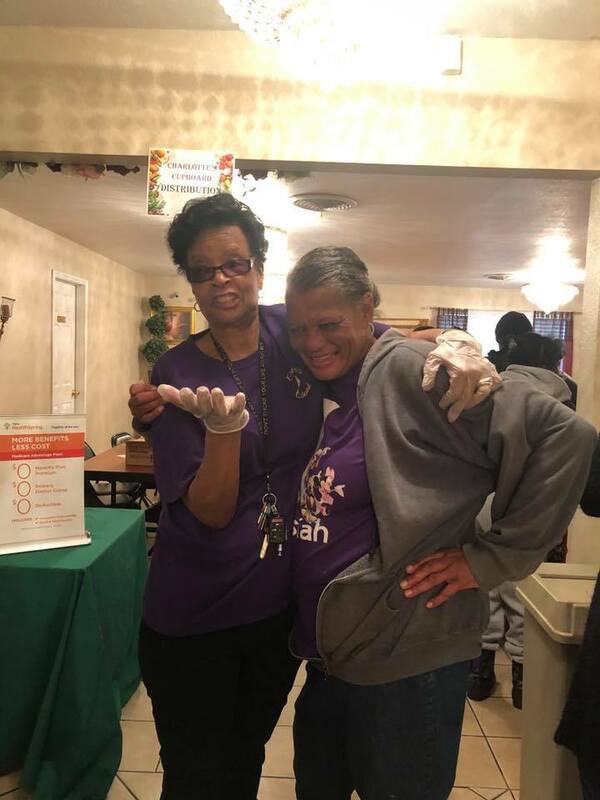 Charlotte’s cupboard feeding program began on the Third Saturday of June 2014, and has continued to serve the Port Arthur community until this present time. 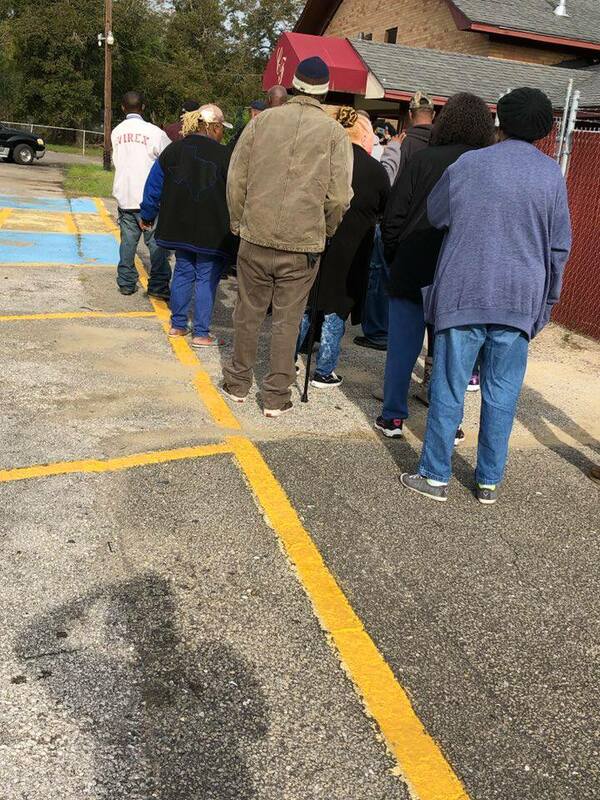 We also serve by appointment in case of an emergency. 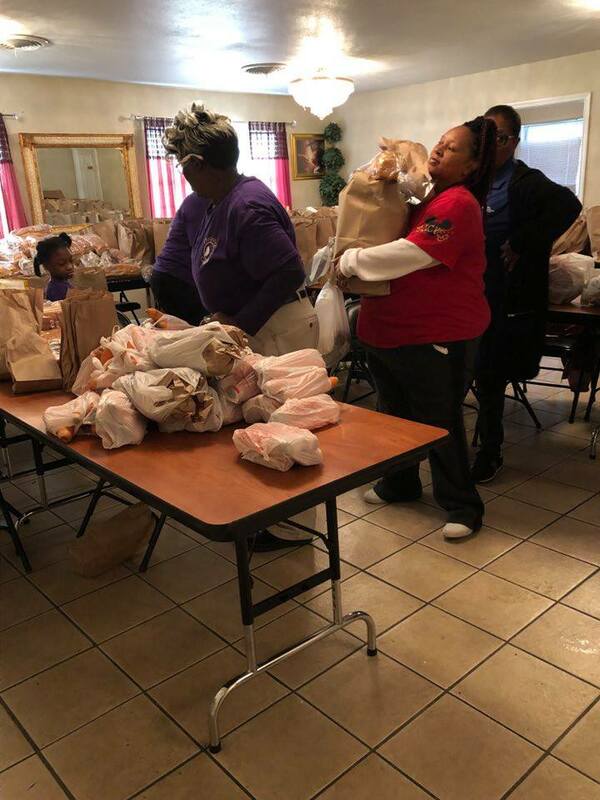 Our vision is to eliminate hunger and inadequate nutrition in Southeast Texas by feeding one family at a time. 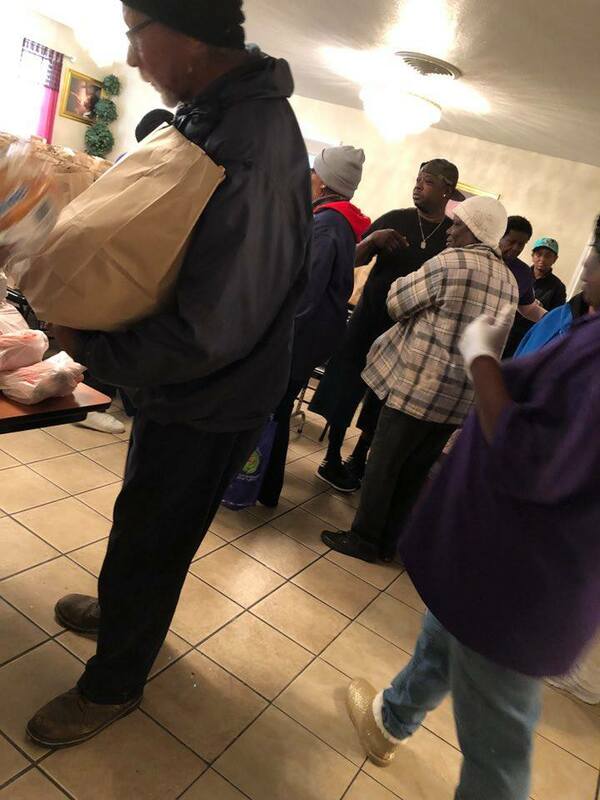 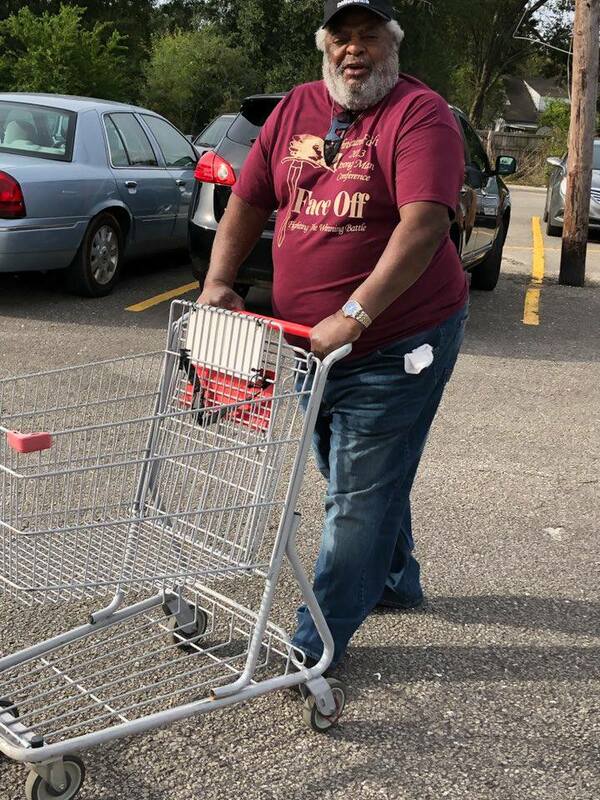 Charlotte’s Cupboard is a 501(c) 3 non-profit food pantry open to the community. 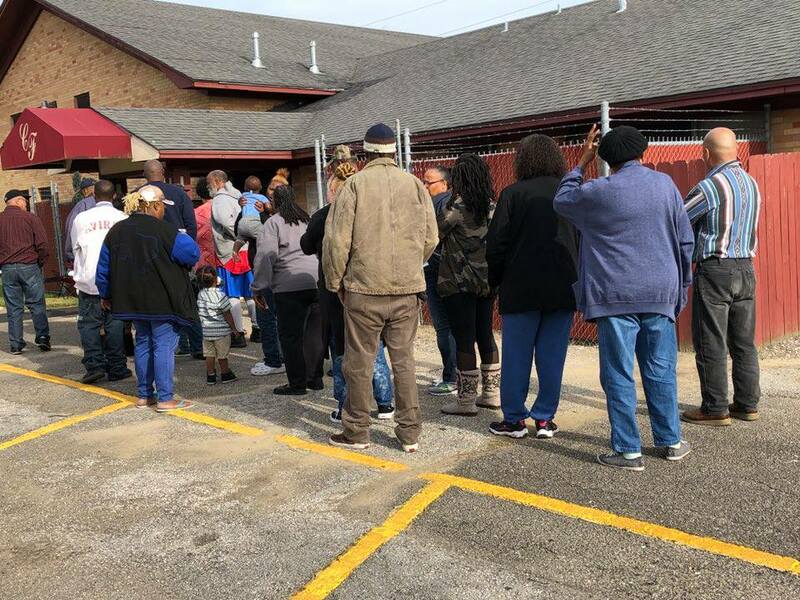 Charlotte’s Cupboard has established partnership with Southeast Texas Food Bank and made a decision that no family will be left hungry.